The removal of a ban on hormone-fed beef and a lowering of tariffs on dairy are key priorities for US firms for any trade agreement with the UK. 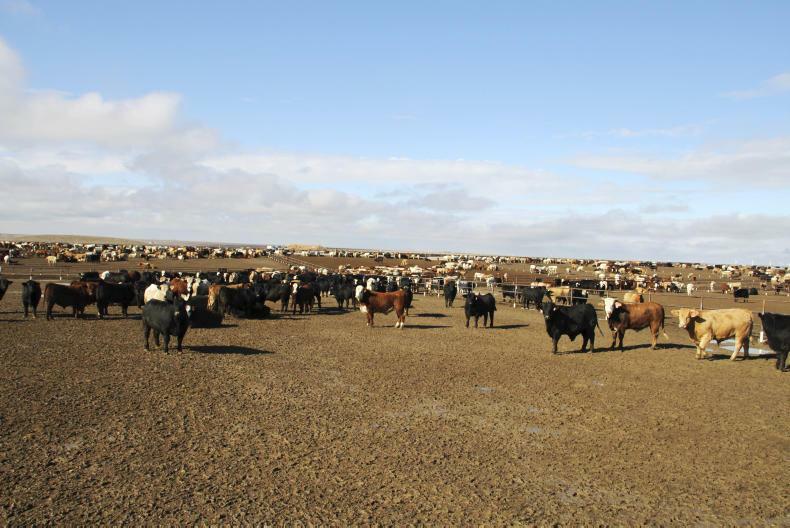 The US Meat Export Federation (USMEF) said it wants any US-UK agreement to remove the ban on the sale of hormone-fed beef. A number of prominent US lobby groups for agriculture have indicated they want the UK to relax its standards on beef and dairy as part of a post-Brexit trade deal. The office of United States Trade Representative (USTR), which advises the US president on trade policy, has sought feedback from firms to determine US goals ahead of negotiations with the UK. The US Meat Export Federation (USMEF) said it wants any US-UK agreement to remove the ban on the sale of hormone-fed pork and beef. It said if trade continued under existing EU regulations, then US meat exports to the UK would continue to be limited. US beef and pork currently accounts for less than 1% of UK meat imports. The USMEF said it sees significant growth potential should high tariffs be lowered and the ban on growth promoters lifted. The National Cattlemen’s Beef Association (NCBA), which represents US cattle farmers, said US beef had been the victim of “unwarranted trade restrictions throughout the years as the result of the European Union’s massive tariffs, low quotas and non-science-based policies”. It called for a US-UK trade agreement to eliminate tariffs, quotas and subsidies on beef and to match food safety standards. 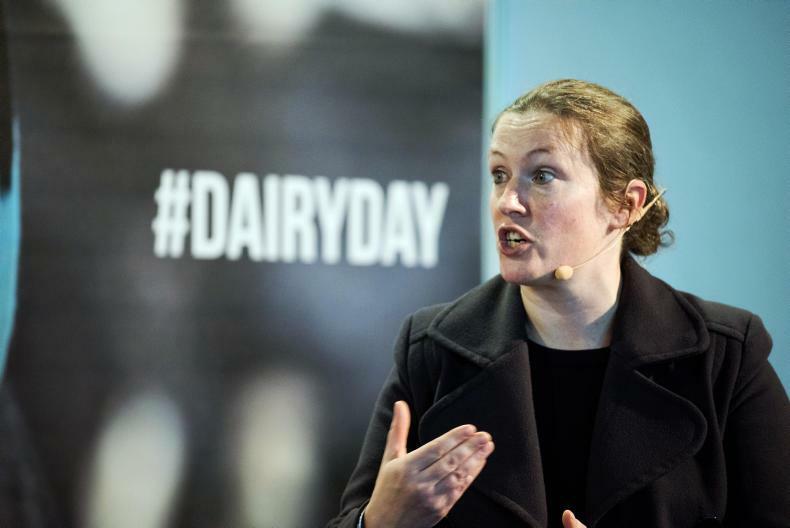 The representative body for US dairy manufacturers, the International Dairy Foods Association (IDFA), has asked US officials to prioritise the removal of tariffs on dairy and EU geographical indicators. Currently, the EU has tariffs of €188/100kg on US cheese, €187/100kg on US butter and €125/100kg on US skim powder. The IDFA has called for the elimination of these tariffs which it said would present significant opportunity for US exporters to grow their $8.8m share of the UK’s $3.1bn dairy import market. What is a high-marbled carcase worth to you in the US?